Bus 13 kører lige til døren. Mange buslinier holder lige om hjørnet på Harald Jensens Plads. Vil gerne sættes på jeres mail liste. What are opening hours everyday ? I like to visit! 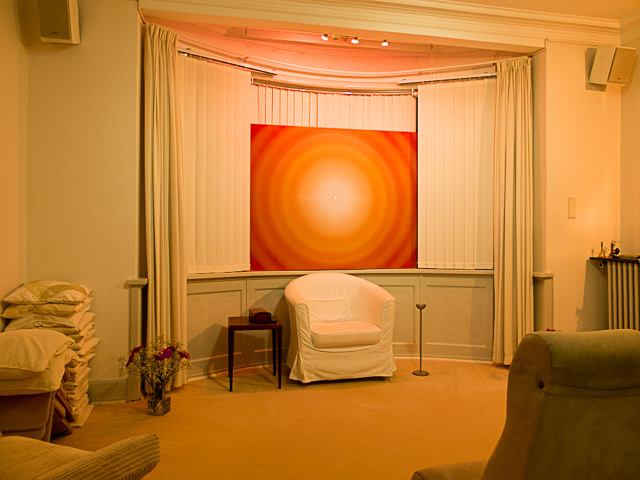 for those who have done the introductory meditation course we have evening meditation Monday, Tuesday, Thursday, Friday and Sunday 18.30-19.20. For everyone else it is open Sunday 18.30-19.20. And off course when we have courses etc. – those you can see on the page above.